Are you serious about selling your old jewelry? If Yes, then you must hurry, the market is at the right place to offer you the benefit of having a profit. There might be a variety of reasons to sell one’s valuable assets and let's not go to that. Only if you are selling to benefit, that makes some sound. When going for selling jewelry whether it is gold or other precious metal, you must know the buyer with their skills. Because an experienced jewelry buyer would not try to spoil your engagement with the business. Moreover, they will try to enhance the deal so that you trust and believe them and return with other valuable sales. Where to Find the Gold Jewelry Buyer In Noida? If you are located in Noida or Greater Noida, then you are at the bets market place with the proper location to get the right buyer for your valuables. As Noida is not only a selling place but a great shopping center with multiple shopping locations around. The locals like to shop at the streets of the neighborhood which helps them to know the retail value of whichever item they prefer. But when are you looking for selling gold jewelry, there are some cautious you must follow. So to follow your instinct, you must go with our guide to help you understand the market. When thinking about the market, the current value will turn out different tomorrow because of its volatile nature. Not everyone is capable to understand that overnight. Therefore, a jewelry buyer will help you sell them. Also, when selling your jewels never rely on any middle person and directly go with cash for gold. We run a second-hand jewelry market from over two decades, so to resell old jewelry, cash for gold turns out to be the perfect medium. Unlike other buyers, we do not engage our sellers/customers with any service charge with the evaluation. Nor we charge for a quote; we are obliged to offer a free quote in return of positive feedback. This makes us capable to perform the very best as compared to the local jewellery buyers. 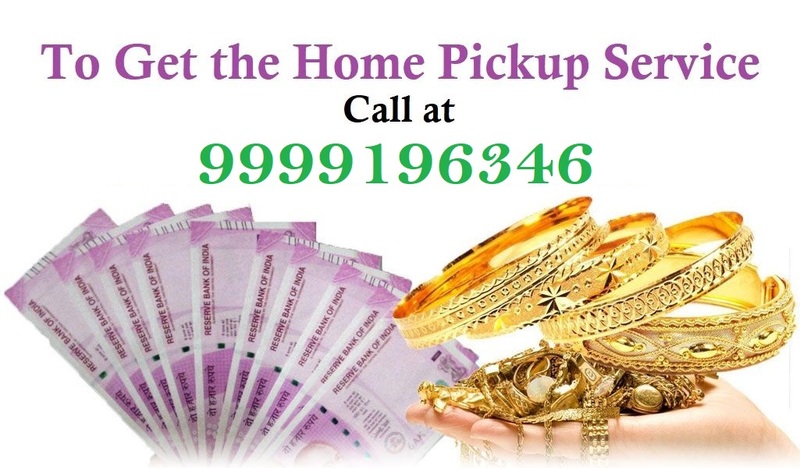 Cash for Gold also provides the home pickup service in Delhi NCR for the comfort of customers. We also buy silver and diamond at the highest market price. So, looking for a potential buyer, you must understand that there is no service charge involved. If you are been asked the same, then that is not a trustworthy supplier of information. If you want to know more about our services or want to get the home pickup service then you need to contact us at Cash for Gold in Noida contact number +91-9999821722, 9999333245. You can contact us any time we are available 24/7.